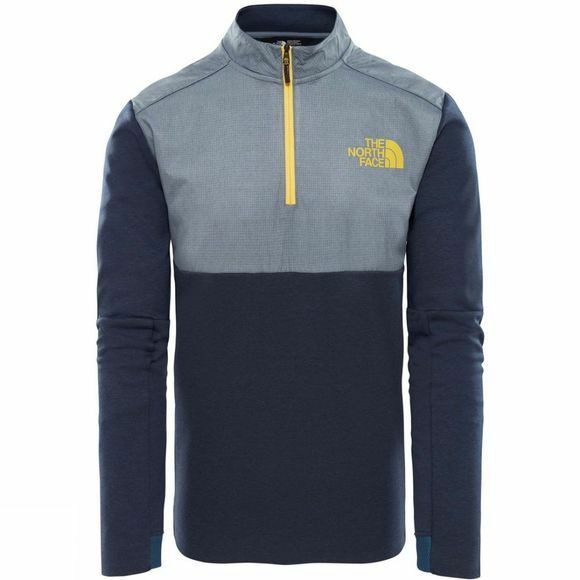 Take the Mens Vista Tek 1/4 Zip-Eu Fleece from The North Face from forests to festivals. 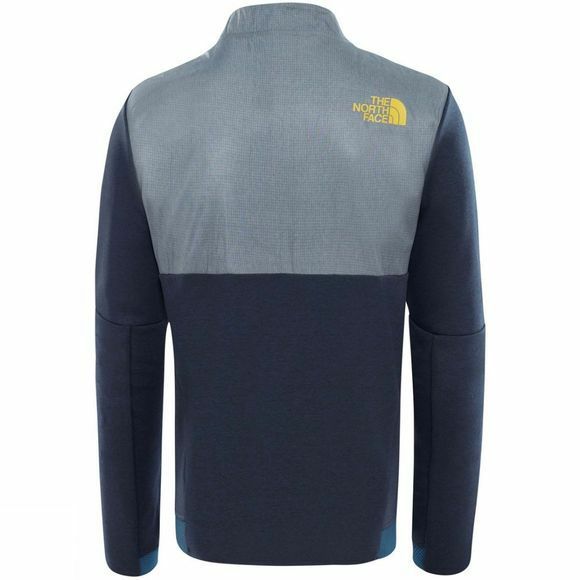 This lightweight, jersey-lined quarter-zip jacket will keep you warm and comfortable in the great outdoors – whatever you’re up to. Technical detailing provides that edgy look.